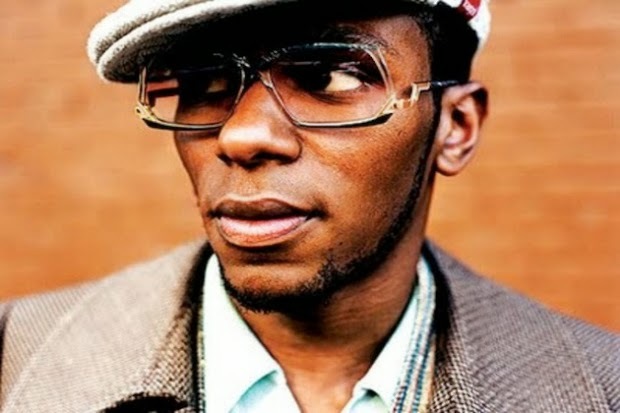 Young Gifted and Black: Yasiin Bey a.k.a Mos Def Celebrating Muhammad Ali's Birthday in Africa?! Yasiin Bey a.k.a Mos Def Celebrating Muhammad Ali's Birthday in Africa?! Yasiin Bey (formerly known as Mos Def) has announced he will be celebrating the birthday of legendary boxer and activist Muhammad Ali with a special live performance from Africa. The Time Is Always Now event will showcase exclusive new music from the veteran entertainer on Friday, January 17th at 5:30 p.m. EST.